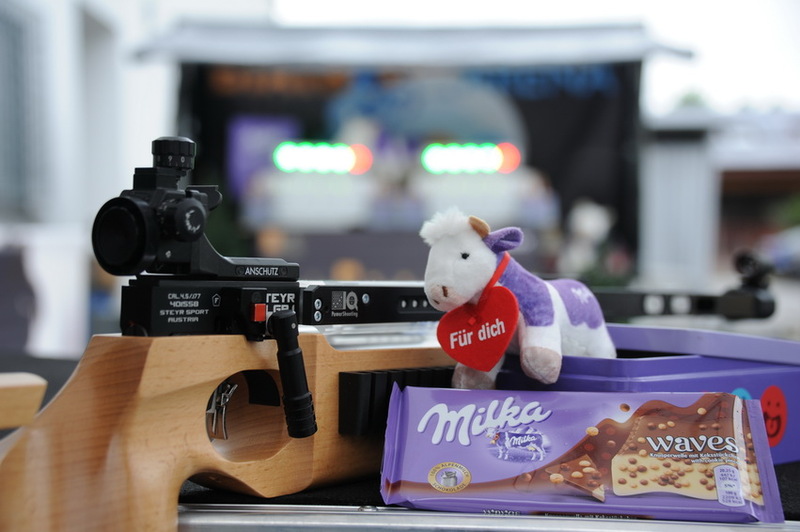 B I A T H L O N – live and realistic with IQ-Laser-BIATHLON! 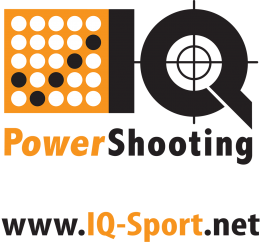 The IQ laser shooting technology has been in daily use worldwide since 2010 – in the modern pentathlon! It is completely eye safe and harmless; verifiable and transparent. 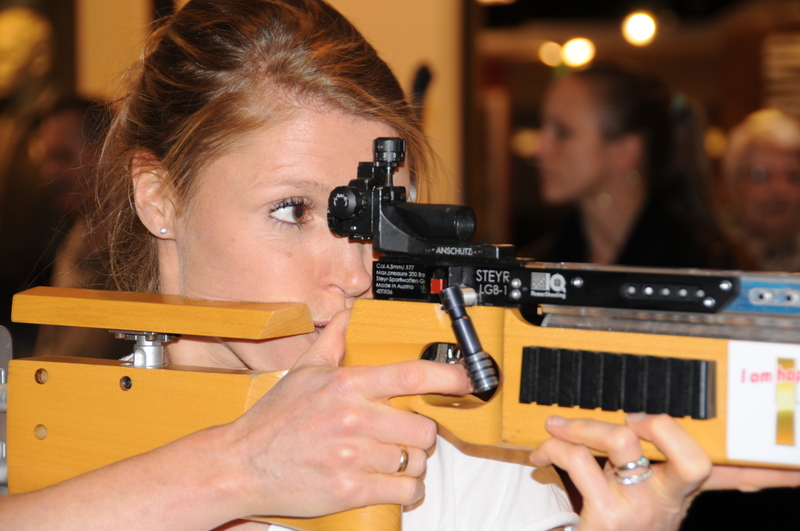 Learn to aim, focus, concentrate and coordinate your body in a completely new way with lots of fun and excitement. Based on the IQ-Sport philosophy and over 42 Jahren Sports experience! 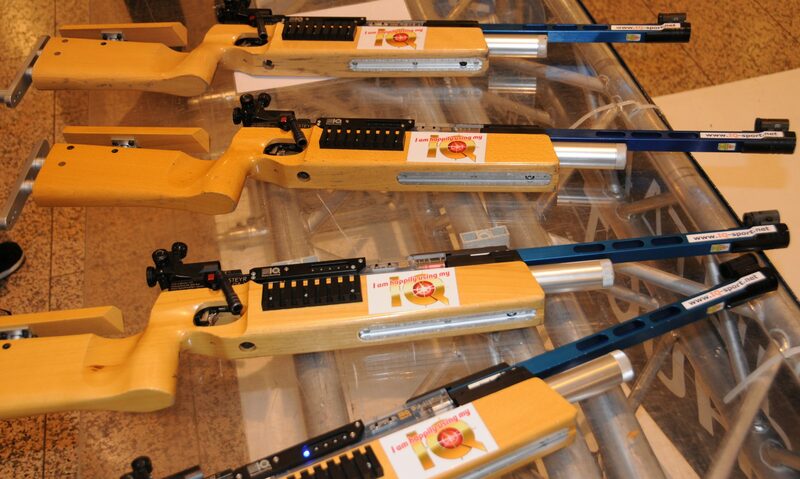 All IQ-Sport laser-sports equipment is completely hazardous free, safe and environmentally friendly – but let the fascination of biathlon and sport shooting to 95% realistic experience.